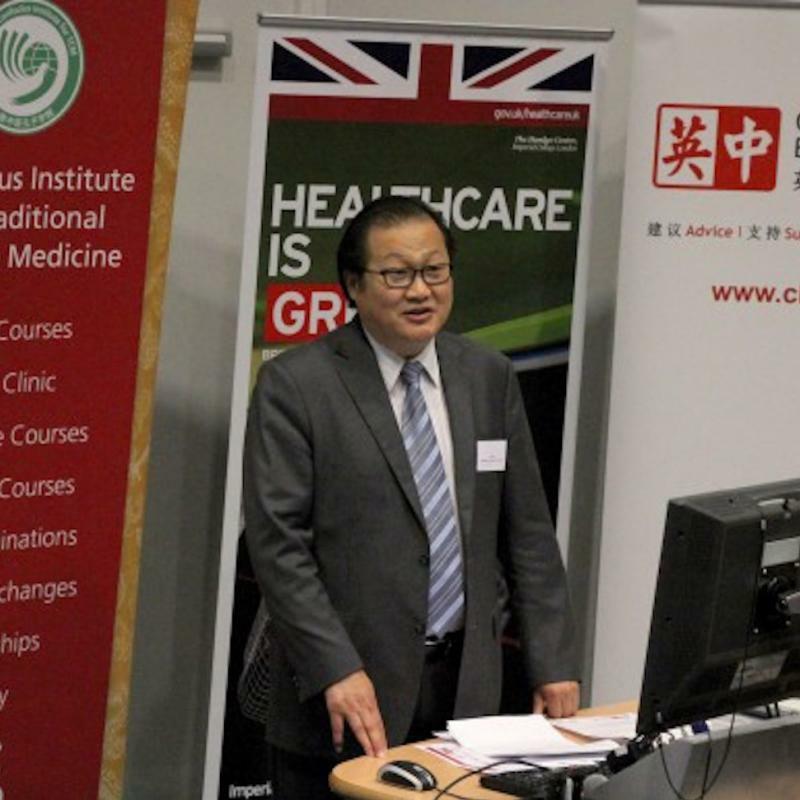 The Confucius Institute for Traditional Chinese Medicine (CITCM) at London South Bank University (LSBU) was founded in 2007. 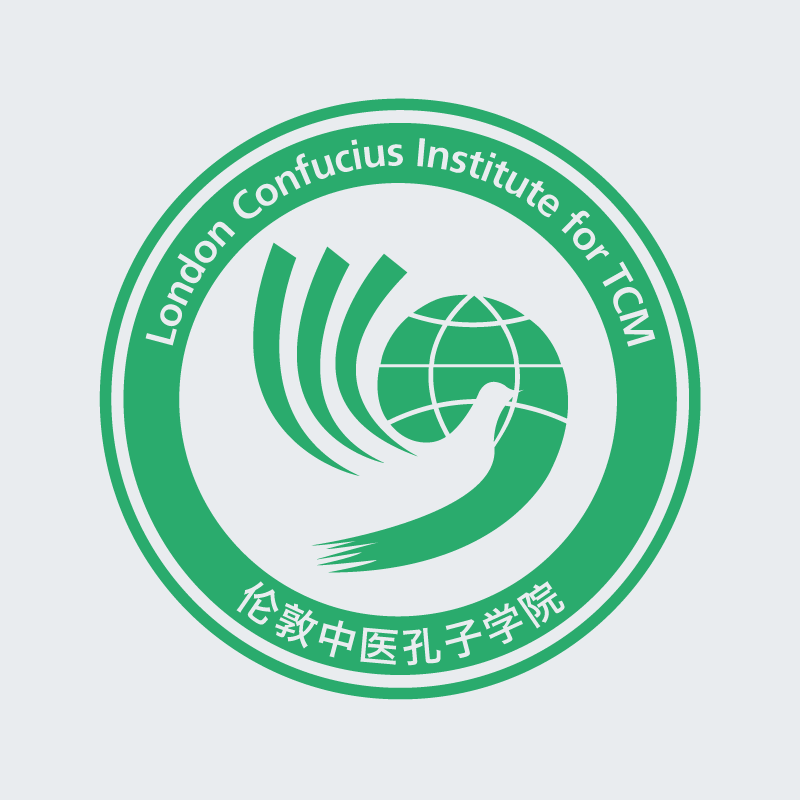 Since then, CITCM has received many awards including the Confucius Institute of the Year Award (2009, 2010, 2011, 2012 and 2013) and Model Confucius Institute status (2014). 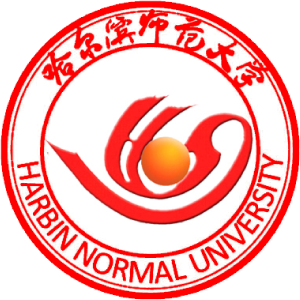 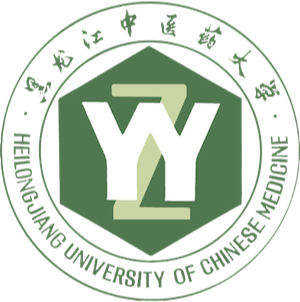 CITCM runs in partnership with Heilongjiang University of Chinese Medicine, Harbin Normal University and the Office of Chinese Language Council International (more commonly known as Hanban).